DUI News: Denver Nuggets’ Ty Lawson Arrested for 2nd DUI in 6 Mos. > Criminal Law > DUI > DUI News > DUI News: Denver Nuggets’ Ty Lawson Arrested for 2nd DUI in 6 Mos. Ty Lawson, point guard for the Denver Nuggets, was reportedly arrested for drunk driving yesterday morning in Los Angeles. According to court records, this is Lawson’s second DUI arrest since January 2015. Boulder DUI attorneys take a look at some recent DUI news involving Ty Lawson, point guard for the Denver Nuggets, being arrested for DUI in LA. Contact us for the best DUI defense. The police report for Lawson’s recent DUI arrest in Los Angeles explains that he was pulled over after a California Highway Patrol officer witnessed him speeding down Route 101 at about 2 a.m. During the DUI stop, the officer alleges that Lawson exhibited various indications of impairment. Although details have not been disclosed regarding whether Lawson submitted to BAC testing, he was reportedly arrested just after 3:40 a.m.
Lawson spent about five hours in custody and was subsequently released on $5,000 bail. His first court date for this case has been set for August 4th. Lawson’s second DUI arrest could impact the proceedings of his first DUI case. In fact, there is a court hearing for the first DUI case set for this Friday in Denver. Mr. Lawson posted a $1,500 bond in the Denver case earlier this year and is currently on pretrial supervision… The conditions of his bond include no alcohol consumption and monitored sobriety. According to the police report for this arrest, Lawson was pulled over after an officer witnessed him speeding and driving carelessly on the night of Friday Jan. 23rd. Following both arrests, the Denver Nuggets stated that it was aware of the incident and that it would not comment on it. Share your opinions about this DUI news with us on Facebook & Google+. If you or someone you love is facing DUI charges, it is time to contact the experienced Adams County and Boulder DUI attorneys at Peter Loyd Weber & Associates. 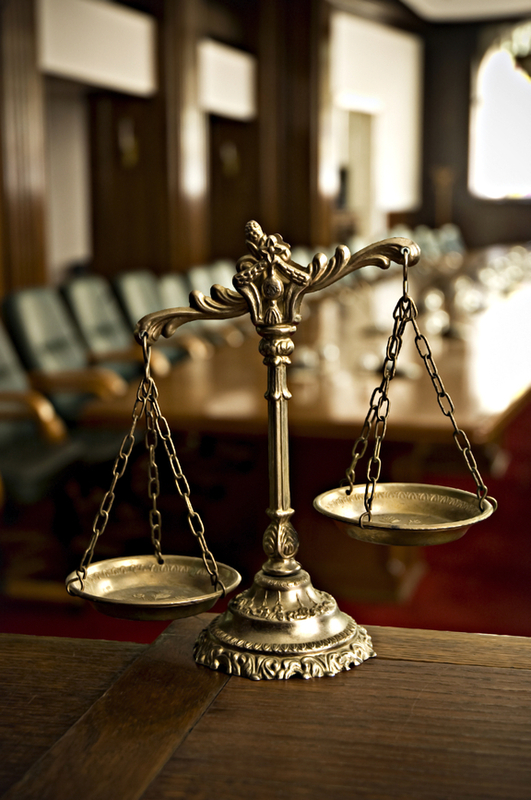 Our attorneys are dedicated to aggressively defending the rights of the accused while helping them obtain the best possible outcomes to their cases. We have a proven record of success and excellence in helping our clients favorably resolve their criminal cases, and we are ready to put our experience, knowledge and skills to work defending you.